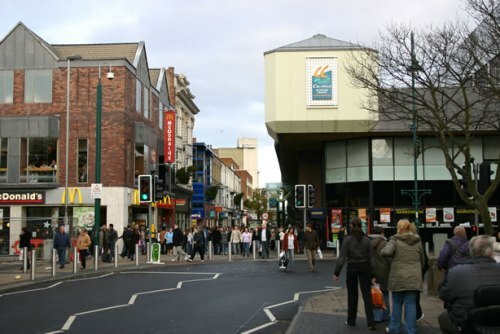 Let’s find out one of the interesting towns in England by reading Middlesbrough facts. This city is always famous as the infant Hercules of industry in the north east area. 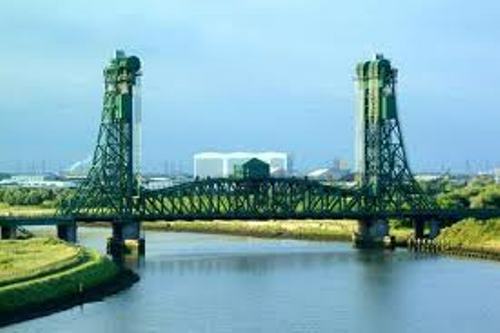 If you want to know the detail facts about Middlesbrough, you have to check the following post below. As I have stated before Middlesbrough is well known with its industry for steel and metal. It transforms the city into one of the biggest economic towns in England. In the past, people only came to Middlesbrough to get the better things. The travelers and visitors just come by for a truck stop or car stop. The original name of the town is not Middlesbrough. It was called ‘Mydilsburgh’. The name was derived from the town middle journey status. You could only find four farmhouses in Middlesbrough in 1801. Joseph Pease is one of the important persons who developed Middlesbrough. This entrepreneur overlooked the potential of the town in the beginning of 1800s. The rail connection from Darlington was established by Pease using his connection. He also made this town as a port for coal due to the railway connection. The first motto that this town has was Erimus. It was the Latin motto for ‘we will be’. 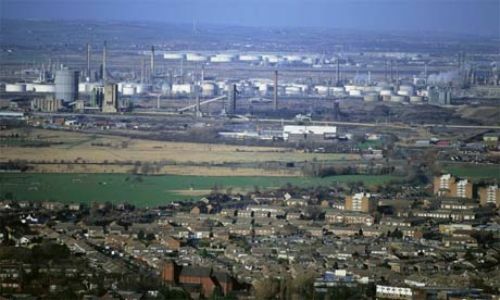 Middlesbrough turned into the town of industry after the ironstone deposits were discovered here. Henry Bolckow and John Vaughan of Wales were the enterprising industrialists who discovered the iron in 1841. Check iron facts here. Due to the discovery of ironstone, Middlesbrough became a home of engineering works, steel companies, foundries, and mills. The number of people in the town was increased. In 1890, there were 90,000 more people living here. Due to the increase of economy and industry, the town is called as Iron town of Ironpolis. 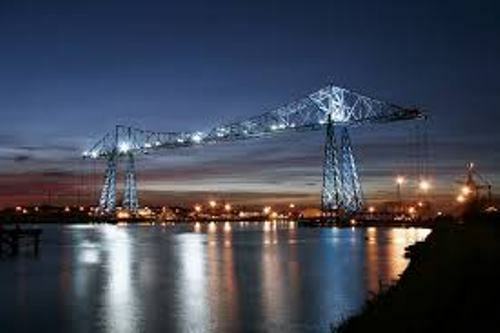 Now Middlesbrough is called as the center of steel construction and metal manufacturing in the world. 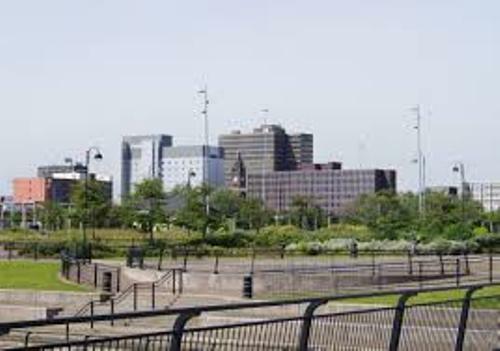 What do you think on facts about Middlesbrough?